Northlight Galley has been in Kennebunkport for over 20 years. Started by artist Harry Thompson in the 1990's the gallery has grown into a art destination. Representing fine artists from across the United States in a variety of mediums. 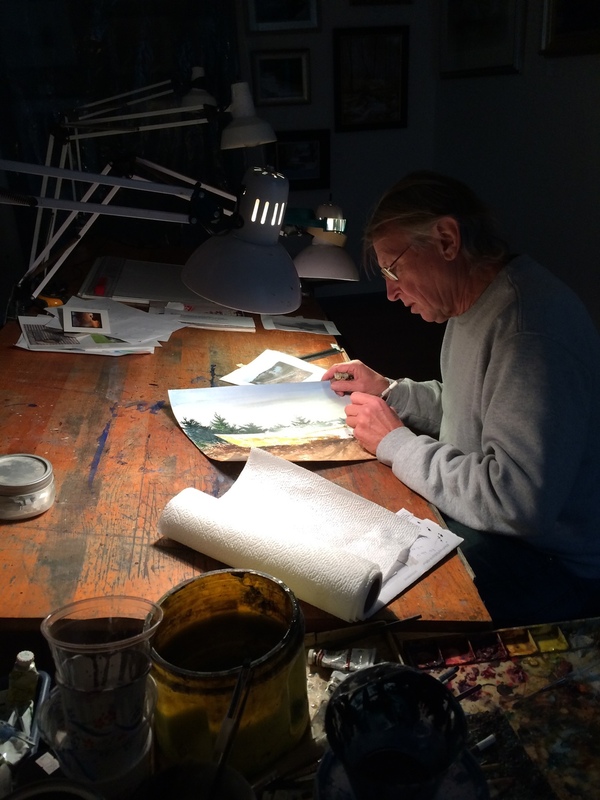 Harry Thompson still runs the gallery daily and is often creating his art while the gallery is open to the public.